We’ve eagerly been waiting for the release of Fortnite on Android for months, but rumors surrounding the game’s release have finally caught heat over the past few weeks. And the speculation about the game title not being distributed via the Play Store have been confirmed today by publisher Epic Games. Fortnite for Android will exclusively be available on the Fortnite website and you’ll need to download the Fortnite launcher to get the battle royale game on your device. You can search as much as you want but you won’t find a listing for the game on the Play Store. While everyone’s become acquainted to Play Store releases, Fortnite is taking a different route. Epic Games CEO Tim Sweeney in a statement sent to The Verge revealed that the company’s idea of ditching a Play Store release has two factors. Sweeney said that just like on Mac and PC, where it distributes Fortnite using its own launcher instead of Steam, Epic Games wants to have a direct relationship with players on Android. He further adds that while it’s not possible on iOS, Android gives users the options to install an app from third-party sources. Epic wants to have a direct relationship with our customers on all platforms where that’s possible. The great thing about the Internet and the digital revolution is that this is possible, now that physical storefronts and middlemen distributors are no longer required. The 30 percent store tax is a high cost in a world where game developers’ 70 percent must cover all the cost of developing, operating, and supporting their games. 30 percent is disproportionate to the cost of the services these stores perform, such as payment processing, download bandwidth, and customer service. Though Epic Games has revealed that we will need to jump a few hoops to get its battle royale title, there is still no release date for Fortnite on Android. However, there are also rumors that the game title will be exclusive to the upcoming Galaxy Note 9 flagship for longer than 30 days. Fortnite is currently one of the most popular games on earth and Epic Games clearly cares about the revenue rather than user base. The fact is those who want to play Fortnite would have do so through Epic Games’ way. It could also be dangerous and could upset some fans of the game. 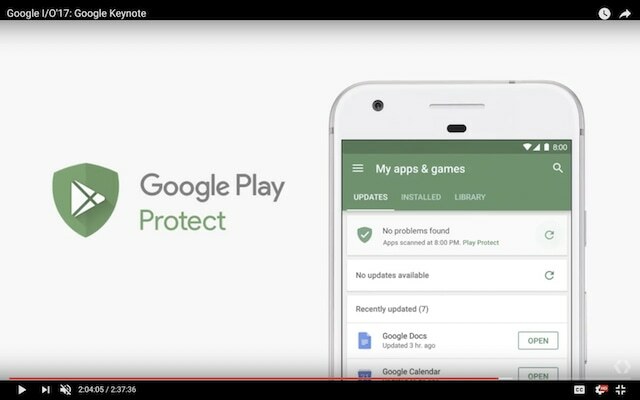 There’s a reason Google launched Play Protect and regularly scans every app on your device for malicious activity. It wants to protect your Android device from any malicious apps but it doesn’t keep a check on third-party apps that are not available on the Play Store. 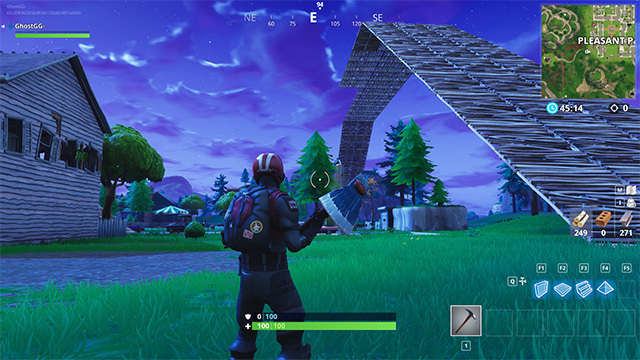 Thus, the Fortnite craze could lead to a flood of clones, which will certainly pop-up after the game’s release on Android. One can expect them to make their way to the Play Store, a trusted app store that users will flock to after reading the news of the release of the game on Android. It could also lead to bad actors disguising adware and malware as this oh-so-popular game to attempt to hijack a user’s device. Finally, scammers and malicious players could easily phish people by recreating Epic Games’ site and their launcher to spread fake copies of Fortnite. Epic Games has not addressed these issues. Which leads us to ask whether Epic Games is willing to sacrifice security to bring in that extra buck. What are your thoughts on it? Let us know in the comments below.